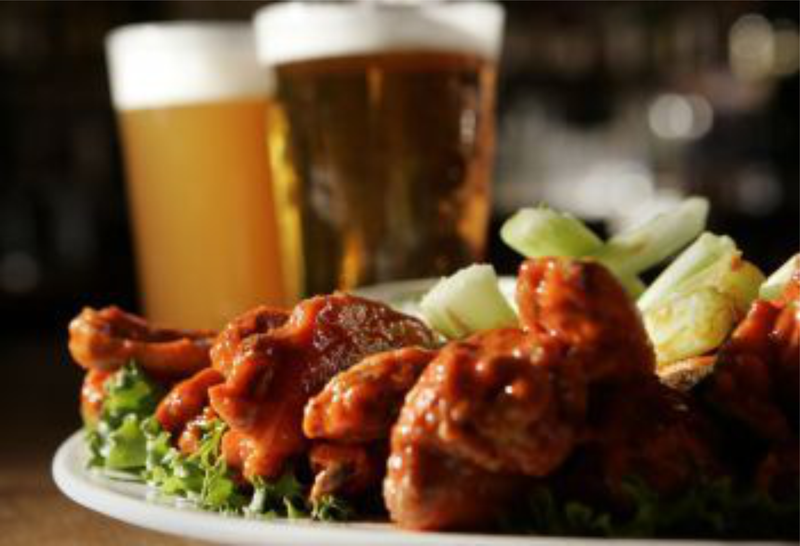 Today is........1/2 Off Wing Wednesday at Bleachers Sports Bar. 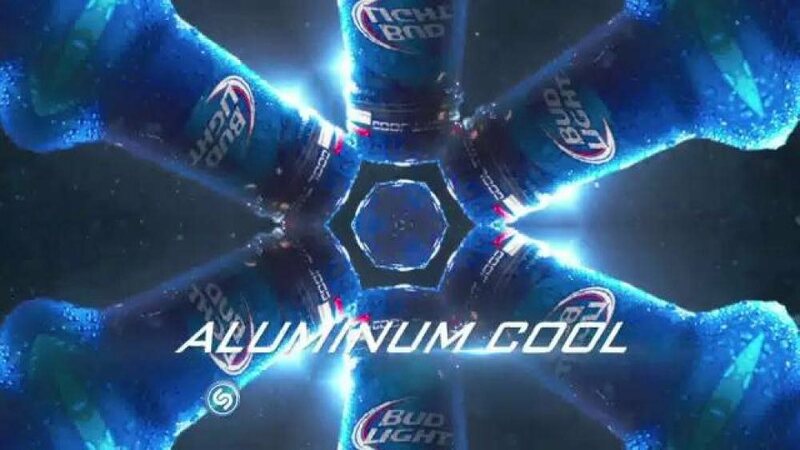 Wash your Wings down with an Ice Cold (22degrees) Bud or Bud Light 16oz Aluminum Bottle. They are on SPECIAL also.